The widely read magazine, India Today has released its rankings for various educational institutions, including law schools. 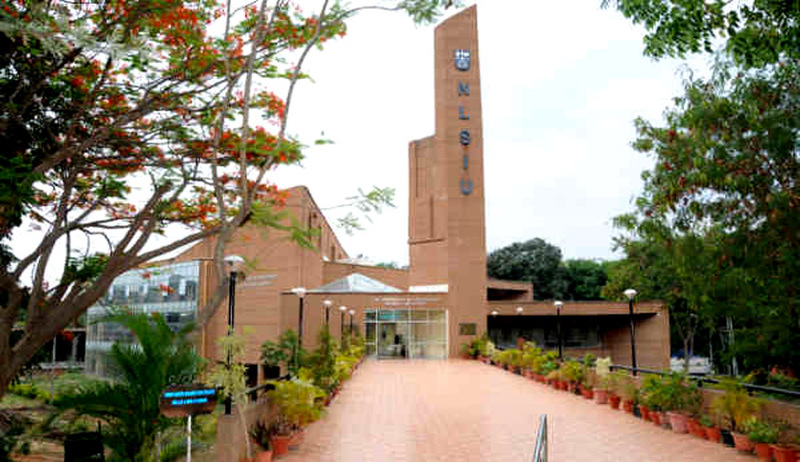 As per the ranking, NLSIU, Bangalore is the best law school in India, followed by NALSAR Hyderabad. Interestingly, India Today has not differentiated between 3 year law courses and 5 year integrated courses and has marked institutions on the same criteria. Amongst the other National Law Schools, only GNLU and HNLU found a mention within the top 10 places in the rankings. GNLU, Gandhinagar occupied the 4th position, while HNLU entered the top ten rankings for the first time with its 9th position. The Vice Chancellor also quoted the success of the students and alumni and said that the graduates fro the institutions have joined various places, from ranging from NGOs, law firms, academia and civil services and have brought laurels to the university. The first National Law School in the country, NLSIU has a number of endowment chairs on a variety of subjects-human rights, business laws, WTO, alternative dispute resolution, public law and policy, juvenile justice. It had also secured a funding of Rs. 1 crore by the Union Ministry of Consumer Affairs to set up an online mediation centre, a first of its kind, to protect consumers’ interests.